L.B. White's Premier series of ductable direct-fired heaters are perfect for small, hard to reach areas, as well as large construction applications that require directed heat. 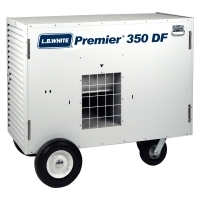 And the Premier 350 DF with its dual fuel capability offers even greater flexibility and efficiency. 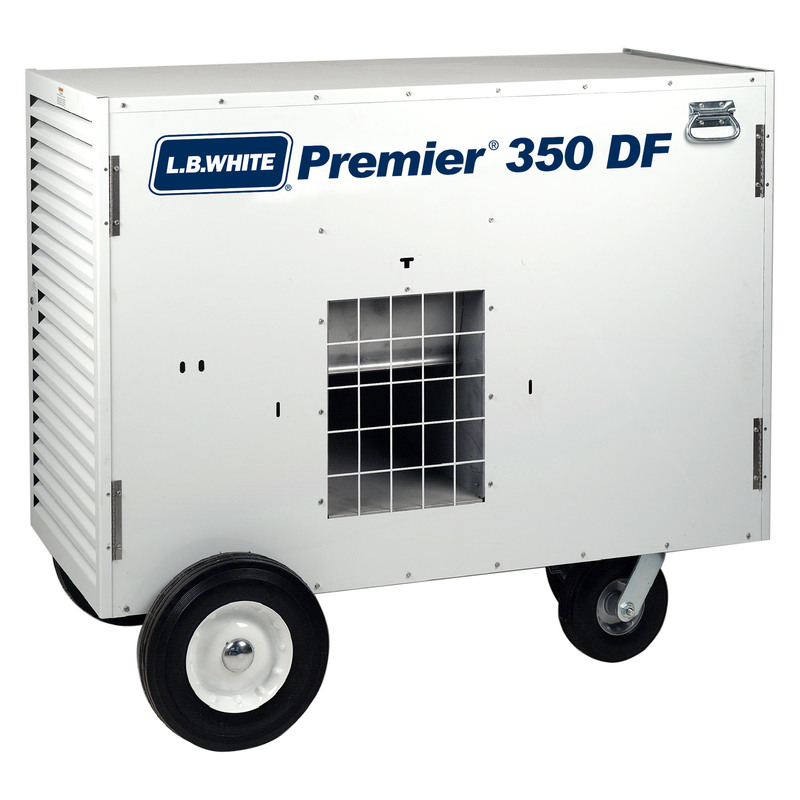 All our Premier unit heaters arrive ready to use and are extremely easy to operate. Plus, the Premier's compact thermostat provides easy, effective temperature management and the advanced Service Saver feature makes maintenance a breeze.